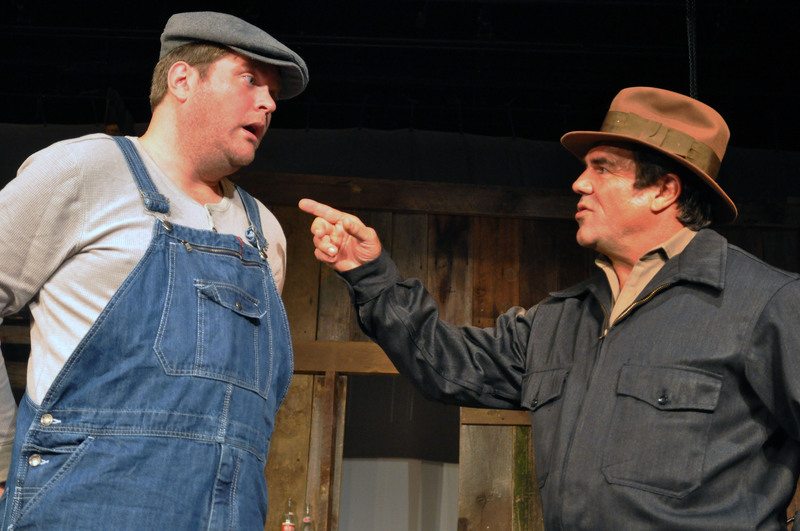 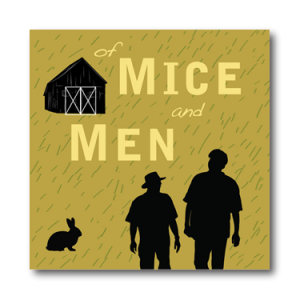 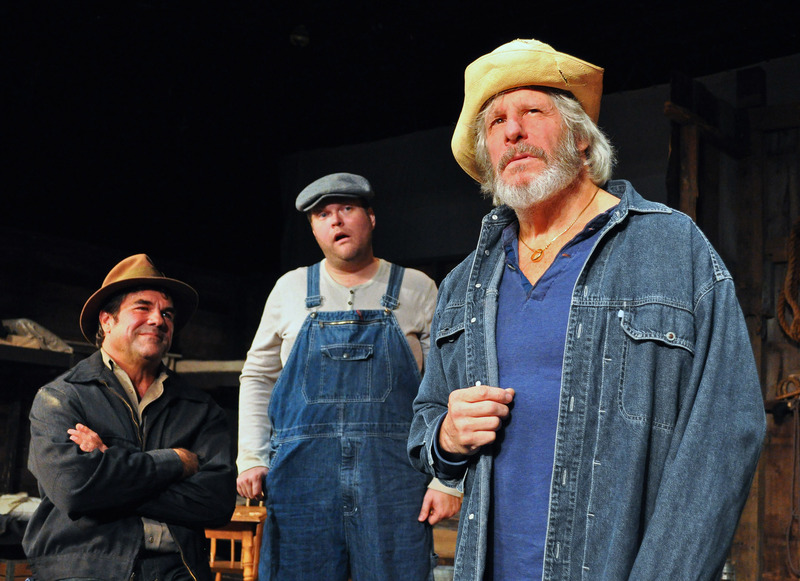 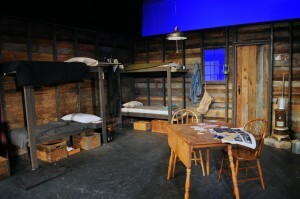 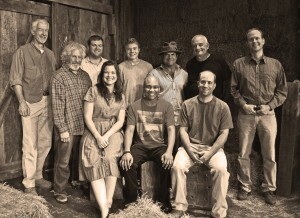 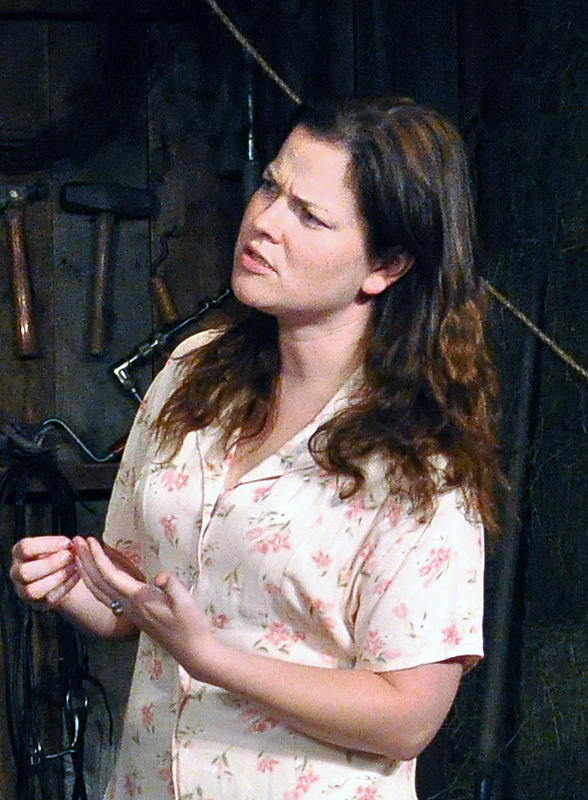 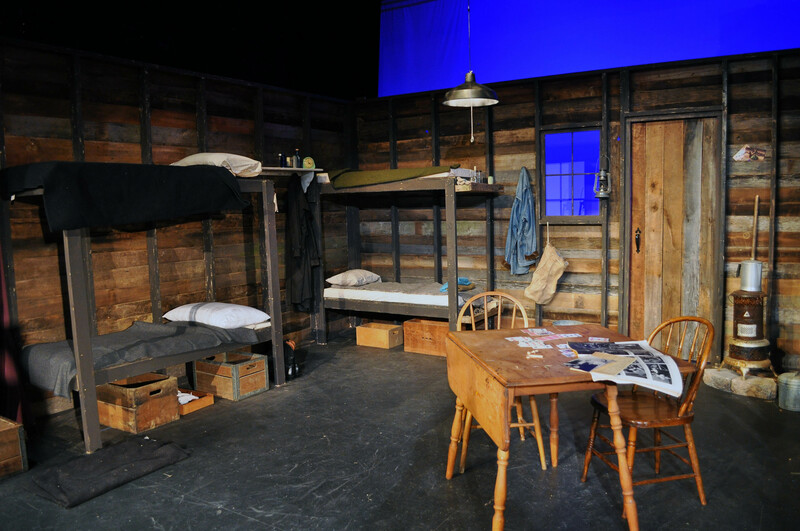 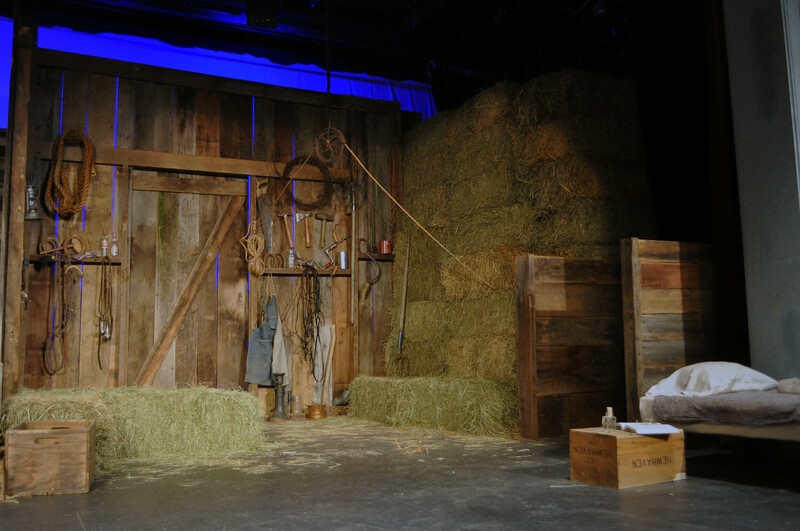 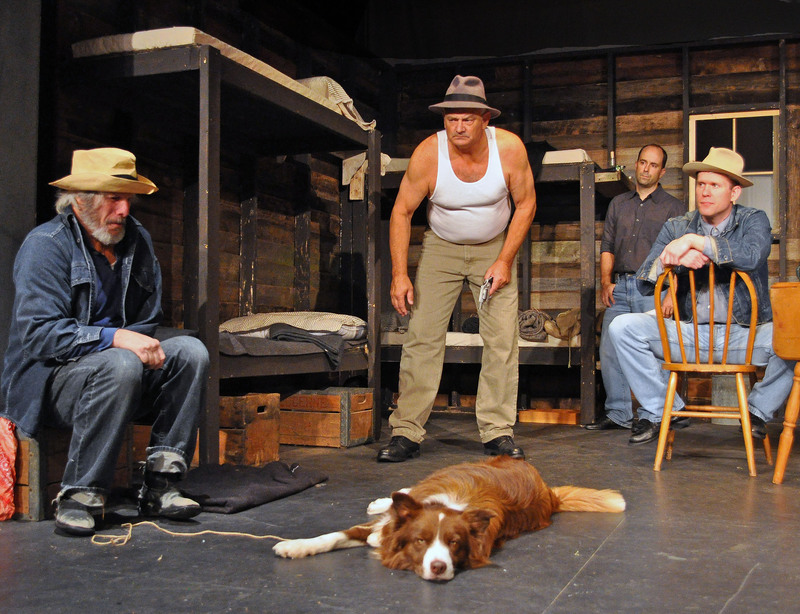 The Providence Players, performing at The James Lee Community Center Theater at 2855 Annandale Rd in Falls Church, kicks off their 17th season with the John Steinbeck award winning classic Of Mice and Men. 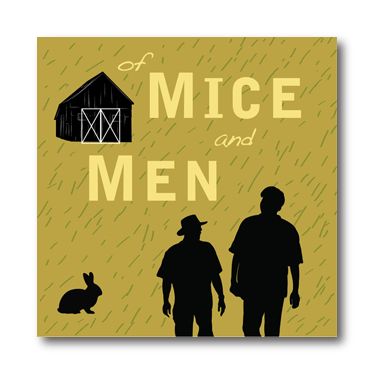 Season tickets as well as single show tickets are on sale now here. 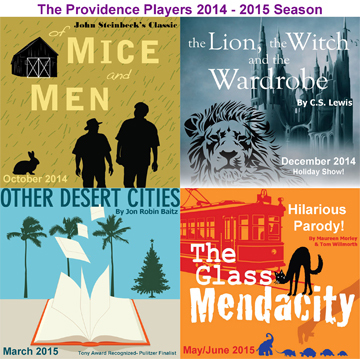 Join us beginning next weekend for another outstanding season of award winning community theater at affordable prices. 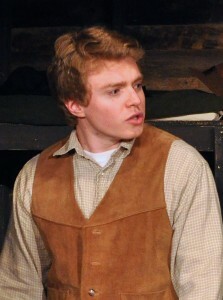 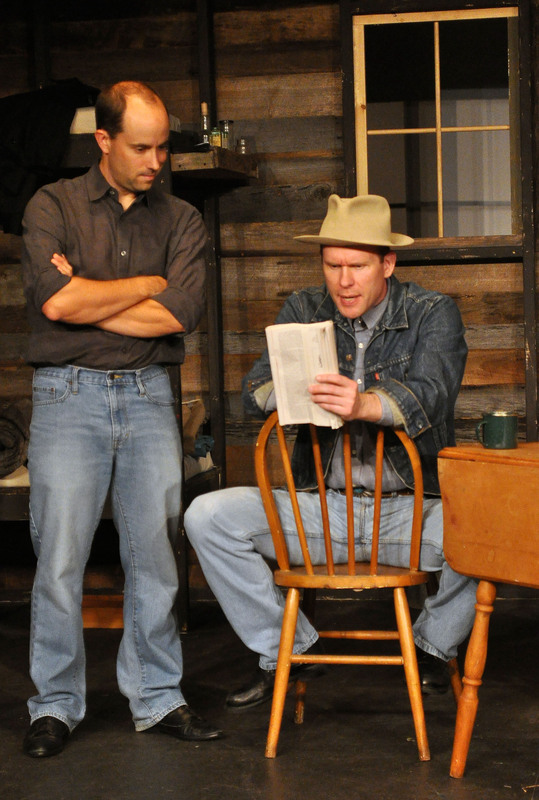 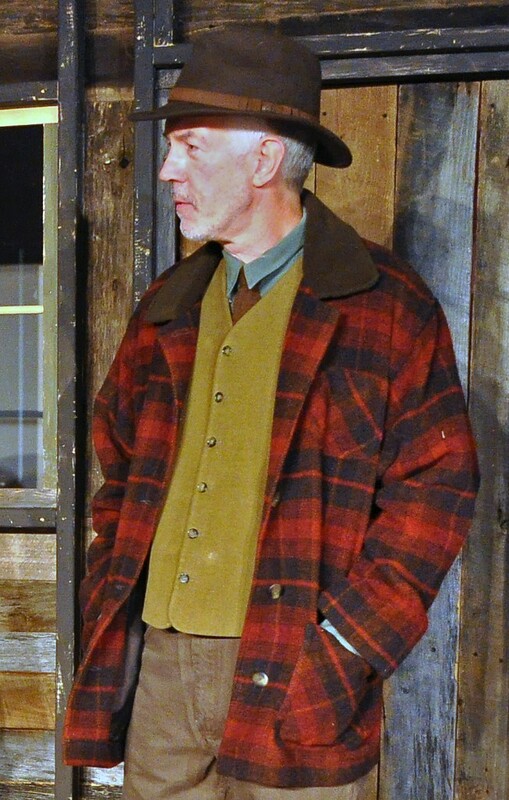 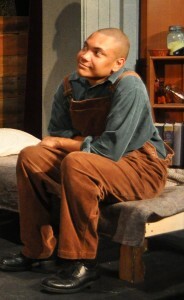 One of the founding members of the Providence Players, Mike Mattheisen, plays “The Boss’ in “Of Mice and Men”. Mike is also stage managing the production.